This Pinot represents an insane value when you factor in all those over-priced Pinots out there that don’t deliver, this on does! 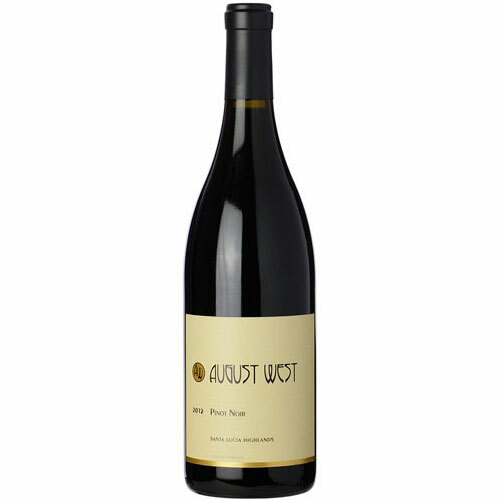 It’s well balanced with plenty of sweet red fruits, spice-box and underbrush aromas/flavors. You can drink now or hold for 5-7 years. 2013 was a classic California vintage with little rainfall, plenty of spring, summer and fall sunshine, and it all resulted in an abundant crop of fairly ripe Pinot Noir.